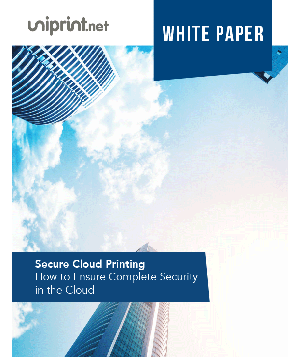 UniPrint Infinity is the next-generation enterprise print management solution for the cloud, mobility and security movement. 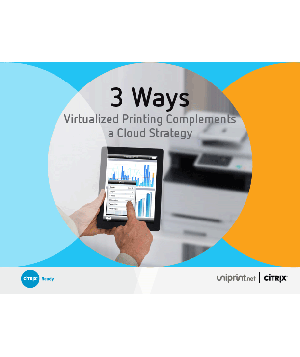 Whether you are using virtualization solutions such as Microsoft, Citrix and VMware View VDI, or physical desktops, UniPrint Infinity is the printing solution of choice for your organization. 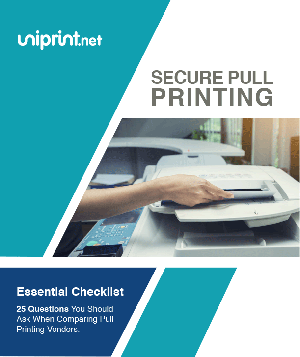 Secure pull printing helps enterprises to eliminate possible damages associated with security breaches, or corporate espionage resulting from sensitive documents being left in the printer trays unattended, or picked up and viewed by unauthorized personnel. 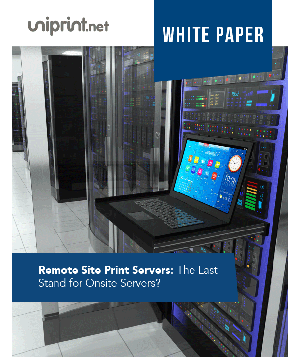 Serverless printing enables direct IP printing from workstations to network printers, which removes the complicated setup of having a dedicated print server for printing purposes. 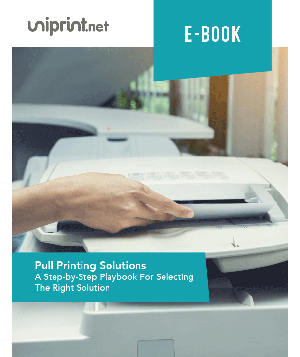 UniPrint’s PDF-based Universal Printer Driver (UPD) simplifies the task of managing multiple printer drivers in any computing environment. 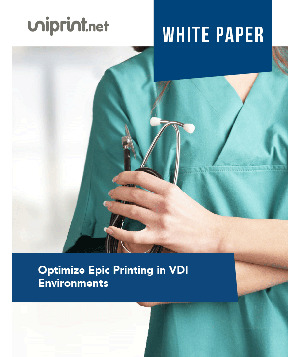 UniPrint Infinity’s High Availability (HA) Module eliminates any single point of failure in the printing system ensuring maximum printing uptime. The PrintPAL printer mapping utility ensures that users are always assigned with the correct printers whenever and wherever they are working. 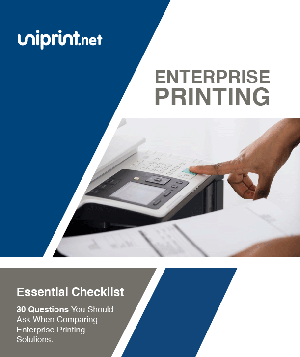 UniPrint Printer Profiles is an innovative utility that enables IT administrators to create profiles per printer or driver. These profiles can contain a single or group of special settings which can be applied when a user prints. The Statistics and Archiving feature allows print data and actual PDF copies of print jobs to be archived into a database. 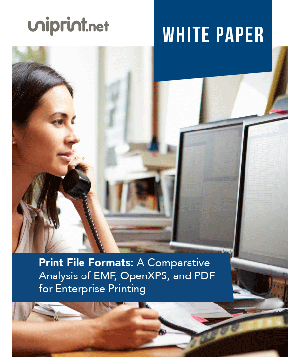 Create reports detailing printing trends across your network. 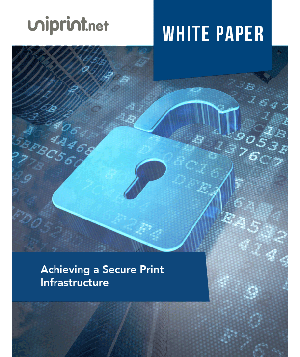 UniPrint Infinity HPS can be built into any computing environment, and accessed on desktop, laptop or mobile devices. 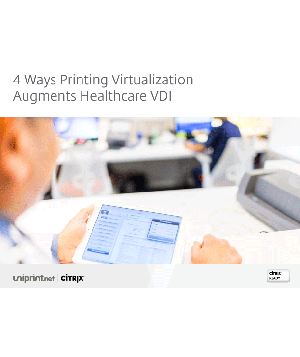 The software also allow users to print securely to any printer, including specialty printers for wrist band and prescription bottle label printing. 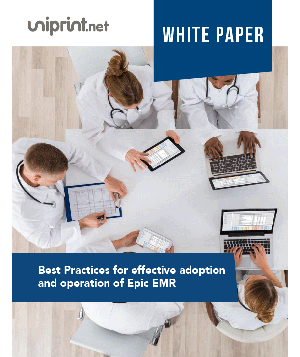 UniPrint Infinity’s Healthcare Printing Suite (HPS) enables speedy, error-free, and on demand secure printing from major EHR and EMR (EPIC, Meditech, Allscripts etc.) 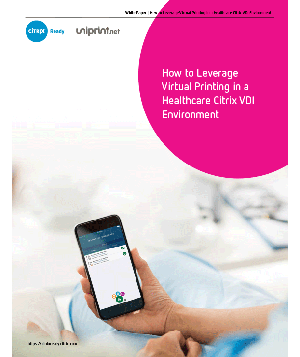 applications, with 100% uptime. 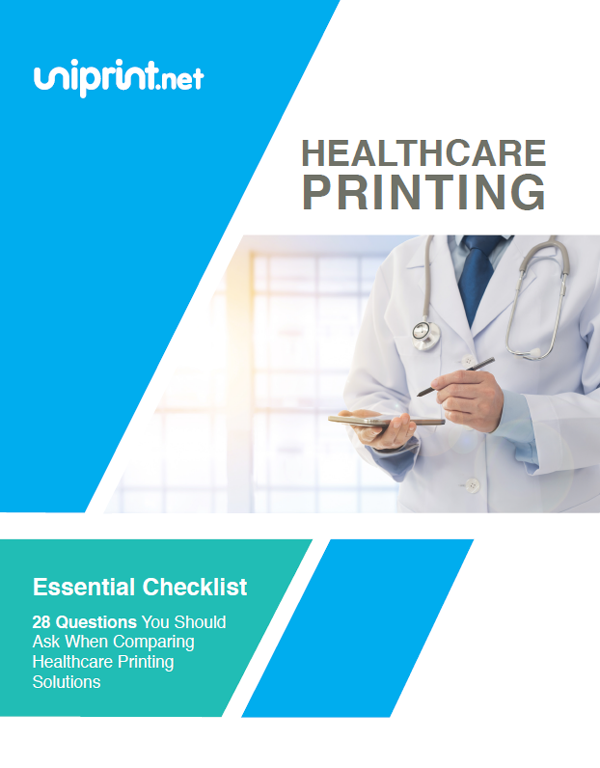 Integrating UniPrint Infinity HPS with Imprivata’s OneSign Print Connector, UniPrint leverages Imprivata’s clinical identity and authentication policy management capabilities and offers seamless, secure mobile printing. 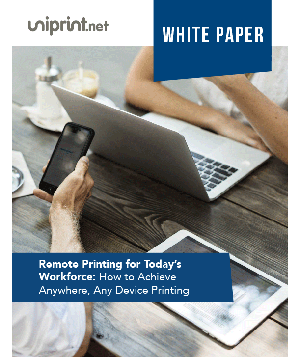 With UniPrint Infinity’s smart route printing module, you can easily configure location based printing and be able print to any specialty printer, no matter where you are. 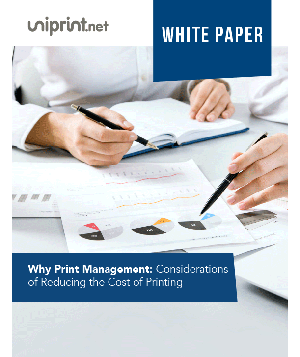 The smart label printing module provides the foundation for eliminated printing errors and driving productivity throughout the organization. 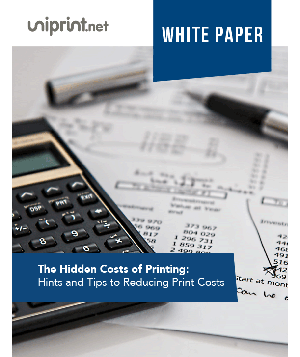 Print prescriptions and labels with total confidence.